Guardi's Pizza & Catering in Tinley Park, IL, serves up an amazing variety of traditional Italian dishes. 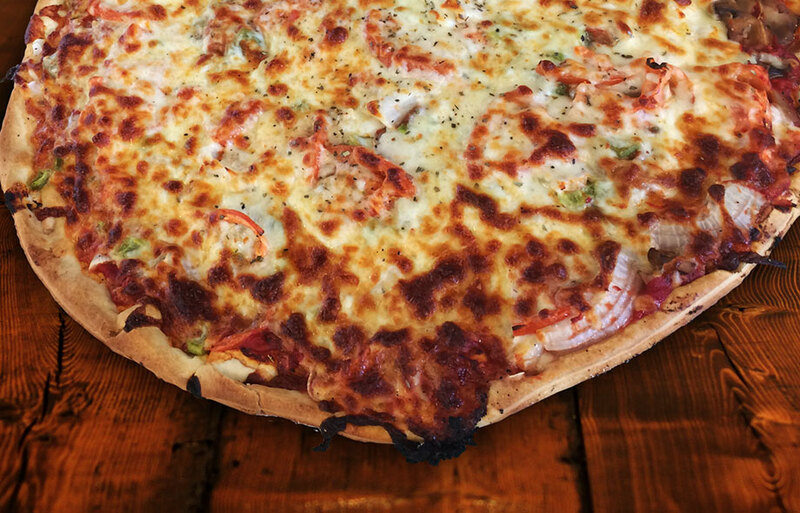 Guardi's offers Salad, Specialty Pizza, Gluten Free Pizza, Stuffed Pizza, Pizza Bread, Pasta, Sandwiches, Shrimp and Parmesan Dinners and so much more! Stop by for our Lunch Specials or enjoy traditional Italian cuisine from our Dinner Menu. And to make it convenient - we now offer Online Ordering right here at orderguardis.com!